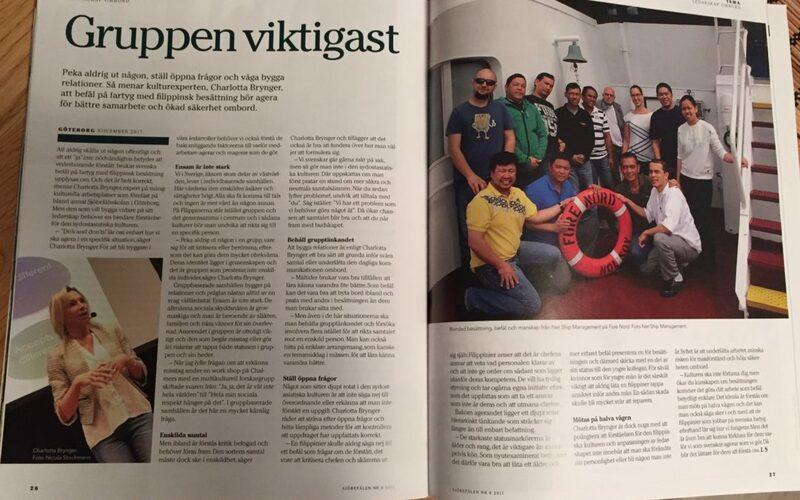 As part of a leadership theme the magazine Sjöbefälen (The Mariners) CueMe was interviewed about leading across cultures. As the crews are mainly Filipino we covered the essentials for a Swedish leader. The importance of creating bonds and building trust and of course how to make sure your message comes across as you wish it to, but also understanding how the interest of the group overrides that of the individual as well as deference for authority. Something which is easily forgotten by Swedes working globally, as we are so used to a very egalitarian society and corporate structures. And as for any leader in the 21st century, self-awareness and an agile mindset are indispensable assets. - why don't they answer my emails? - how do I deal with expressiveness and confrontation? - how do I interpret direct or indirect speech? 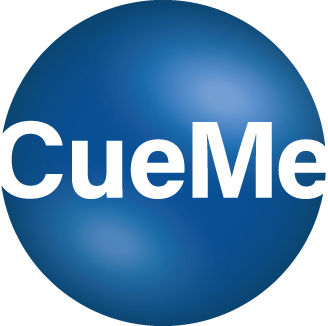 All this and much more will be made clear through cross cultural training.